Cold Spring – new C.3.3. reissue and latest releases – Chain D.L.K. IN STOCK EARLY! PRE-ORDERS END MIDNIGHT TONIGHT! C.3.3. 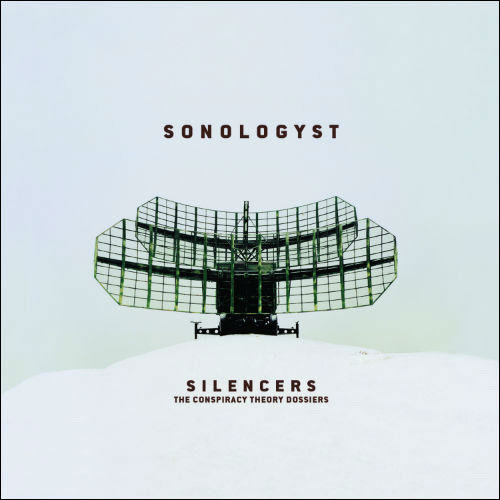 is a personal project from Paul Jamrozy, co-founder of original industrial agitators TEST DEPT.. The work is inspired by the real life experience of Her Majesty’s Prison Reading. Tracing the history of the location through to the present current political and social situation, evoking the harsh realities of Victorian and modern day Britain. Reminiscent of the finest mid-era TEST DEPT., such as “Gododdin” or “Pax Britannica”, with heavy percussion, strings, and strident vocals. The title C.3.3. is drawn from the cell number where the literary figure Oscar Wilde was incarcerated in Reading Gaol under gross indecency charges. C.3.3. was the pseudonym used for the publication “The Ballad of Reading Gaol”, a poem based on the execution of a fellow inmate. This sonic rendition draws upon the writings of Wilde’s poem and the horrors of prison life for a condemned man, as a metaphor for the universal predicament of all humankind. Remastered with 2 bonus tracks, featuring TEST DEPT. and presented in a 6-panel digipak. 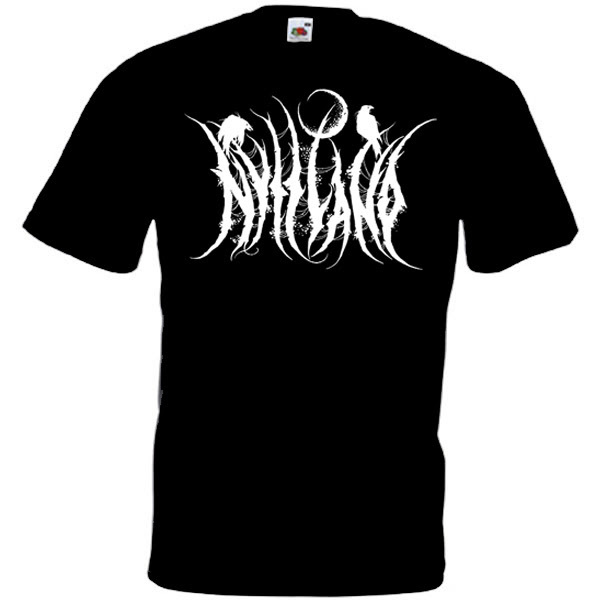 NEW SHIRTS – OUT NOW! 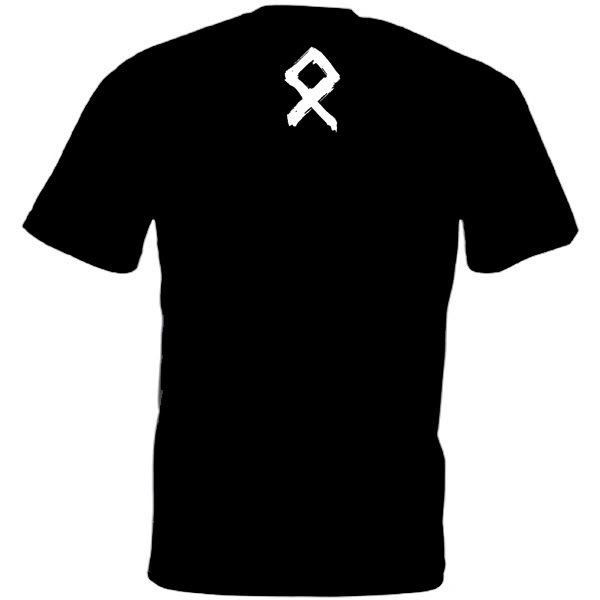 Shirt to celebrate Nytt Land’s latest album “Odal”. 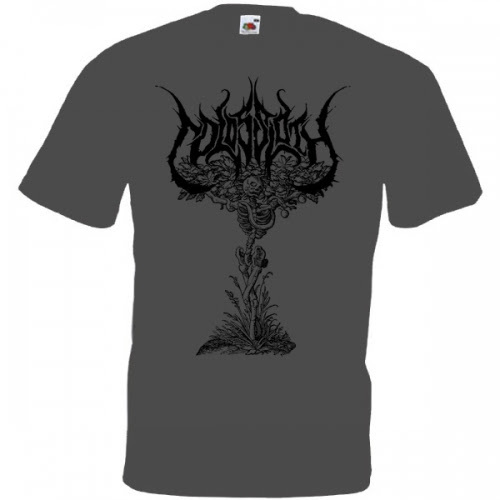 Highest quality black shirt with white front print featuring the album cover, and back print featuring the Elder Futhark Odal rune. Brand new shirt for Colossloth, exclusively designed by Stuart Graham. Highest quality grey shirt with black front print. 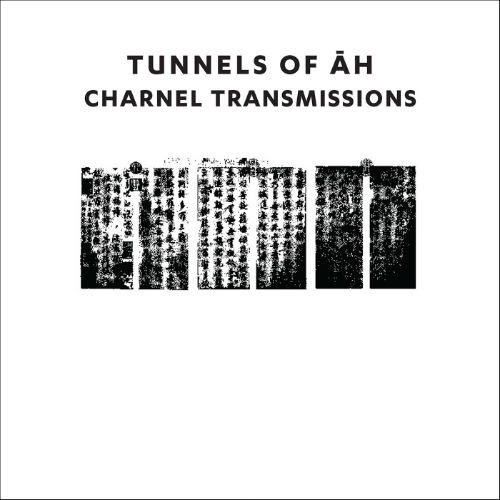 ‘Charnel Transmissions’ is the fourth TUNNELS OF AH release and once more the TOAH sound is taken into ever more oblique regions. 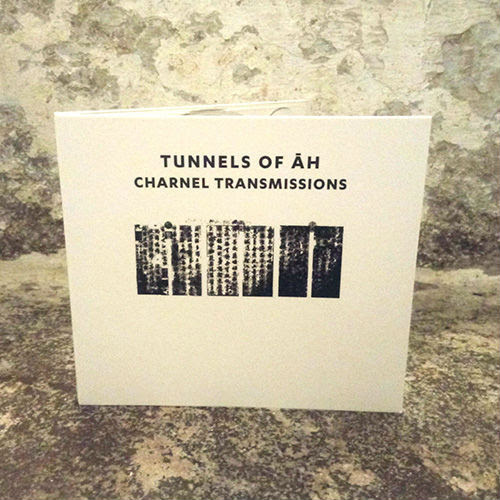 Inspired by the ‘chime and gong stations’ recordings of the Cold War era, ‘Charnel Transmissions’ sets out to evoke rather than recreate the alienated spirit(s) of those recordings. With the ritual percussion of Francis P. weaving throughout the album alongside cracked electronics, ‘Charnel Transmissions’ is a disquieting spiral into an ashen world of ‘mythostatic psychopomp’ where this world is transformed into a charnel ground of gods, ghosts and jackals. 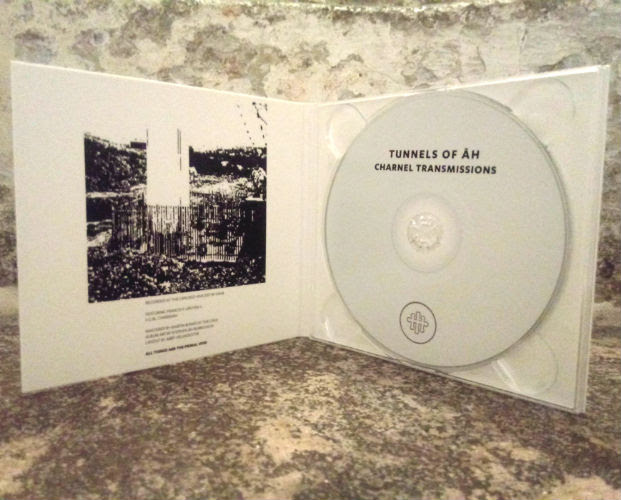 Crumbling drones, splintered bursts of noise and buried voices make ‘Charnel Transmissions’ unconventional and non-linear, much like those charnel dwellers who seek out the lowest to attain the highest. 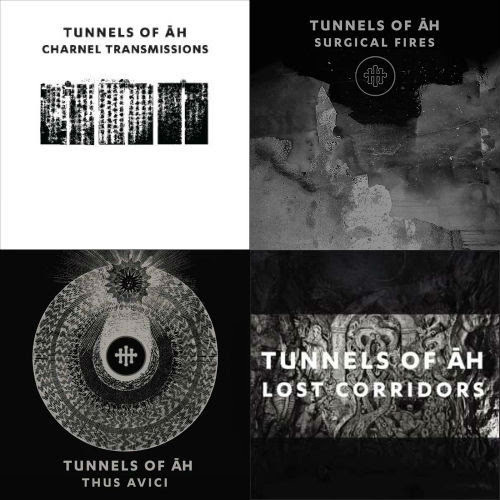 For lovers of ceremonial sounds and dark places. and will be released later this year on CD and double vinyl. a very special B-side with Tomas from Ordo Rosarius Equilibrio. 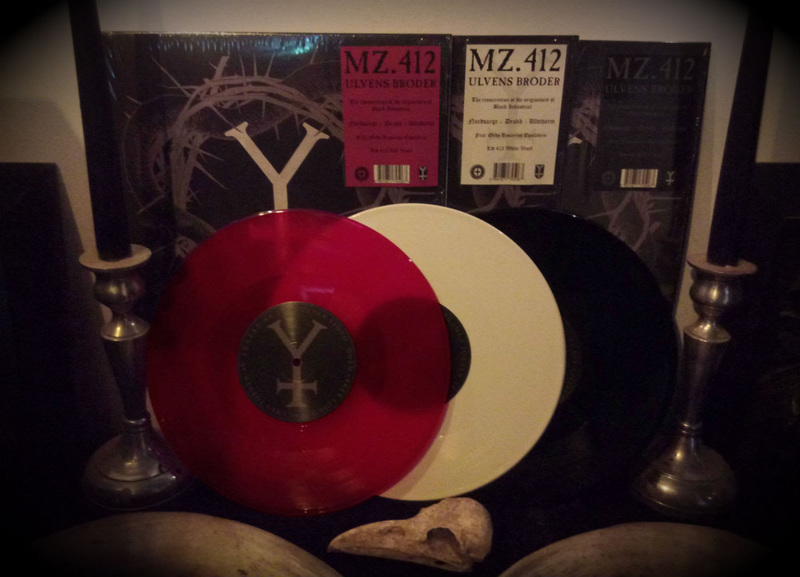 412 x white vinyl – 412 x red vinyl – 412 x black vinyl. 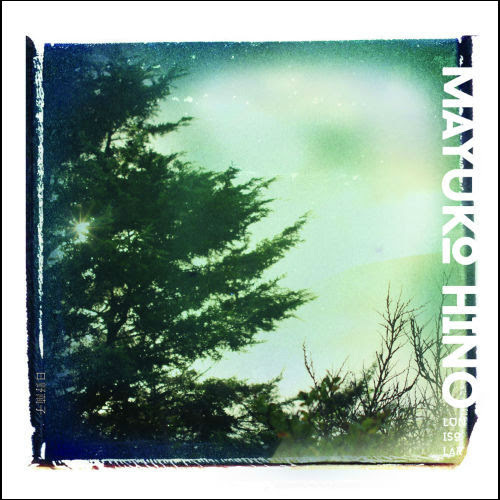 ‘Lunisolar’ is the second solo album from the ‘Queen Of Japanese Noise’, Mayuko Hino. ‘Faintainhead’ unleashes swathes of densely layered noise, undulating in intensity and ferociousness. Although claustrophobic throughout, there are moments of gentle metallic percussion, punctuating the raging vibrations beneath. ‘Astral Travelling’ offers no such relief, featuring unrelenting, piercing electronics throughout until the final few minutes of psychedelic comedown. In addition to self-made instruments, Hino plays noise with her six-theremin oscillators (in bright pink) – the one and only in the world, specially made by Ryo Araishi (a.k.a. ichion). Siberian band NYTT LAND presents its new epic musical canvas. Working with the same unchanging 4 band-members, the musicians continue to revive the true magical sound of the Ancient North. 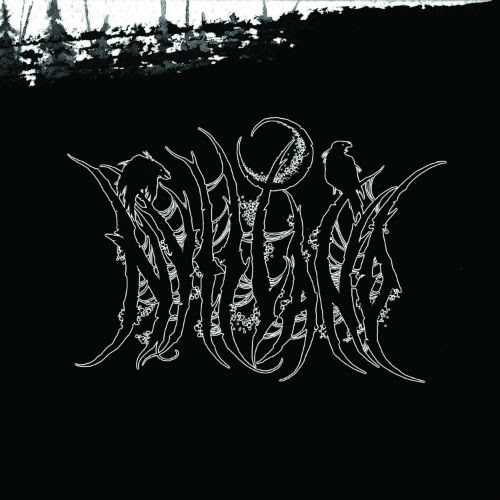 Odal is inspired by the traditional music of the indigenous peoples of Siberia, the Old Icelandic epic and the atmosphere of classic Norwegian black metal. This time the album was recorded without using samples; all parts of the instruments were performed live. All songs were recorded and mixed in one of the technical quality best Russian studios, “Radio Sibir”, which strongly affected the sound quality. All the sounds of nature were recorded in western Siberia and northern Norway. For the first time the 4-year-old son of Natalia and Anatoly, Yuri Pakhalenko, took part. 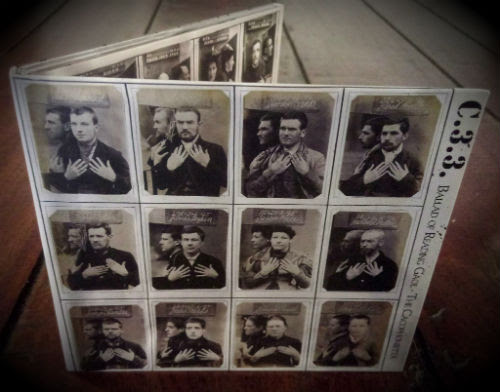 By this they emphasise the concept of the album – heritage. As in the previous album, Fimbulvinter (CSR234CD), Odal features the traditional Siberian overtone singing technique “kargyraa”, but the overtone singing by vocalist Natalia Pakhalenko gives a special character to the sound. This is very unique, since this technique is a almost exclusively a male singing practice due to its physicality. Death industrial with female vocals and ambient moments, more dilated, with sounds that also refer to a ritualistic horizon. Praise my fame, my violent heart. 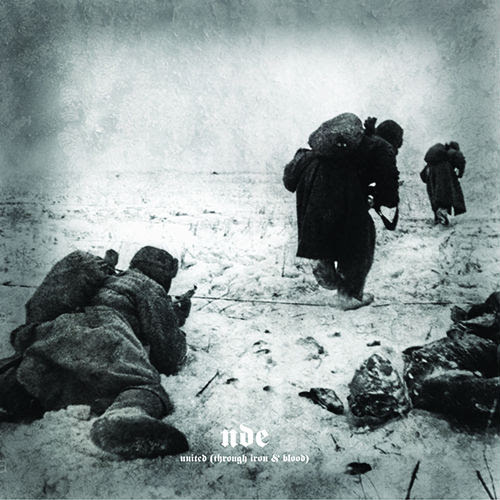 “United (Through Iron And Blood)” is NDE’s third album and sees a return to the harsher sounds of their debut, “Krieg Blut Ehre Asche”. Deranged Black Metal vocals over uncompromising, blood-soaked death industrial, rhythmic power noise, and claustrophobic power electronics. 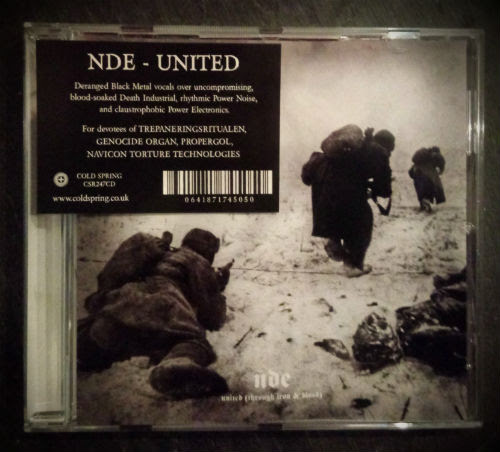 “United” is NDE’s strongest ‘song-based’ album to date, with assured harsh dancefloor fillers. “Sons of truth gather now, colour your hands with their blood…”. For devotees of Trepaneringsritualen, Consumer Electronics, Navicon Torture Technologies, Genocide Organ, Propergol. 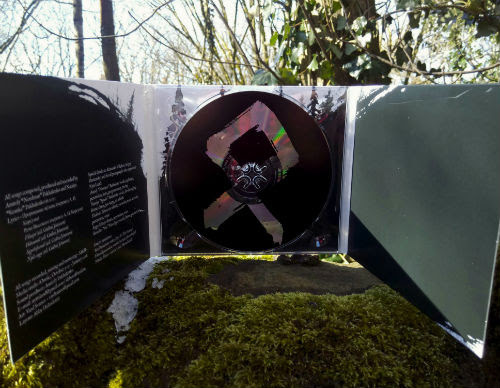 Cold Spring are proud to announce “Kondole / Dead Cat” – a double CD and DVD collection, presented in a lavish 8-panel matt digipak with booklet. The RARE film features: DEREK JARMAN, ANDREW TIERNAN (‘The Pianist’, ‘300’, ‘The Bunker’, Derek Jarman’s ‘Edward II’) and GENESIS P-ORRIDGE. CD1: features the complete, long version of ‘Dead Cat’. CD2: contains 3 tracks: 1: ‘Thee Whale’ (Time Square Studios, Chiswick, London, 23/01/88). It is thee soundtrack to an unmade 23 minute film called “Kondole (Thee Whale)”, by David Lewis and Andy Crabb. 2: ‘Thee Shadow Creatures’ (Hyperdelic Studios, San Francisco, 23/10/93). 3: ‘Dead Cat’(Time Square Studios, Chiswick, London, 23/01/89). It is thee soundtrack to the film “Dead Cat” by David Lewis. DVD: The film ‘Dead Cat’, released in 1989, and shown only at a handful of cinemas that year. It was never issued on general release and has only recently been uncovered by David Lewis (writer & director). We present the full film, re-authored from the original source. The film itself features unique starring roles from cult film director DEREK JARMAN, ANDREW TIERNAN (‘The Pianist’, ‘300’, ‘The Bunker’, Derek Jarman’s ‘Edward II’) and GENESIS P-ORRIDGE (Psychic TV, Throbbing Gristle). 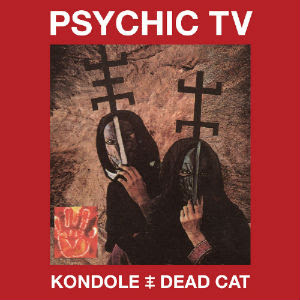 The film features the music of Psychic TV, included here on CD1, in its complete form. King Ov Hell (Gorgoroth, Sahg, God Seed) and Kvitrafn (aka Einar Selvik of Wardruna, Skuggsjá, Gorgoroth) teamed up and formed Jotunspor (“tracks/traces of giants”). 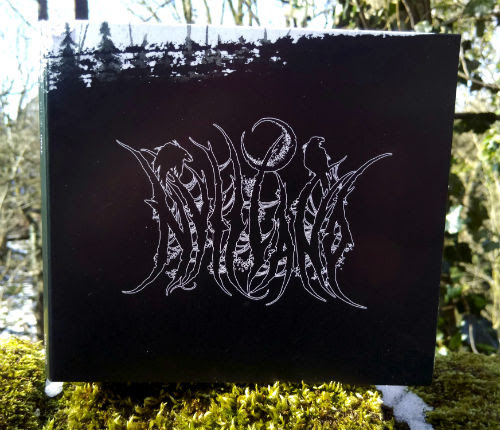 Musically, “Gleipnirs Smeder” binds grim and primitive black metal together with elements of noisy dark-ambient, while the concept of Jotunspor is strongly founded in the old Norse cults and beliefs. “Glepnirs Smeder”, or the The Forgers of Gleipnir, explores some of the incidents surrounding the creation of the world and Ragnarok – the ultimate doom / transformation. 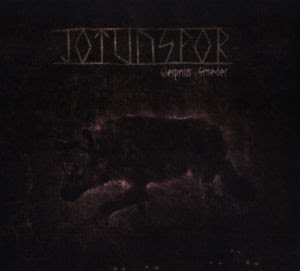 The chain Gleipnir, its forgers from the depths of Svartalvheim and Fenris – the chained jotun-wolf are some of the most important themes on the album, on which the lyrics are sung in Norwegian and Old Norse tongue. 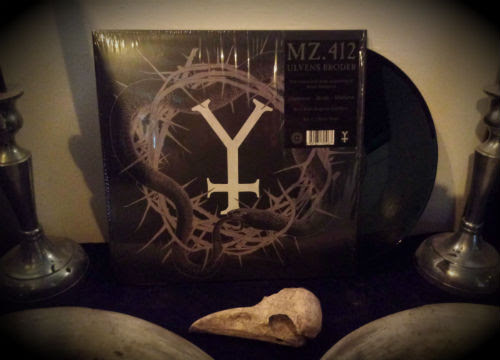 Produced and engineered in Norway by Kvitrafn, the album was originally released in 2006 by our sub-division Satanas Rex. Digipak. On his second album, Colossloth continues his esoteric sonic crusade of volatile yet absorbing audio textures. Cold electronica, with swathes of rhythmic power noise and industrial harshness, tempered with penetrating song structures. Eleven tracks of austere, reflective and exploratory electronics for journeys made into the hidden realms underpinning daily life, spanning the bridge between gnosis and praxis. The dissonance of opposites falling into elemental synthesis with a sound and approach influenced from the past, present and future, letting us remain anachronistic yet temporal voyeurs in the abyss evoked forth. 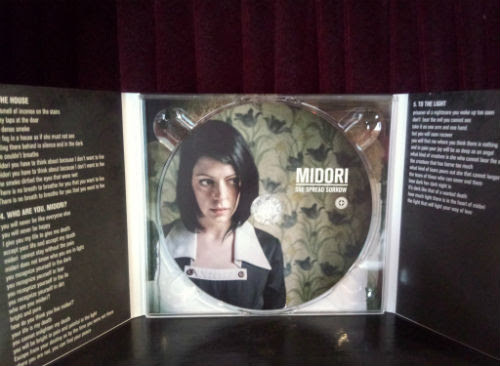 Digipak. Pan Sonic, arranged and edited by Barry Adamson, with an additional re-arrangement by The Hafler Trio. Barry Adamson and Pan Sonic is performed by the Hljomeyki choir and Pan Sonic. The Hafler Trio’s extended reworking weaves strong drones together before levelling them to start anew”. 35 minutes, released on vinyl for the first time by Cold Spring. 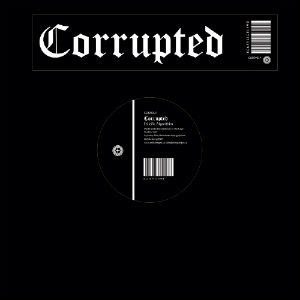 Produced by Barry Adamson, Jóhann Jóhannsson, and Pan Sonic. The cover art features Icelandic electronic composer Magnús Blöndal Jóhannsson having a brain scan performed while listening to this disc. 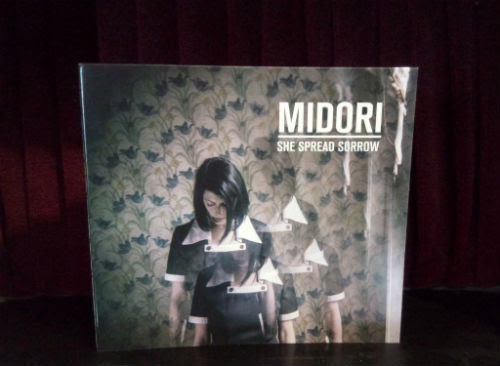 180g vinyl with matt card sleeve. Comes with download card. 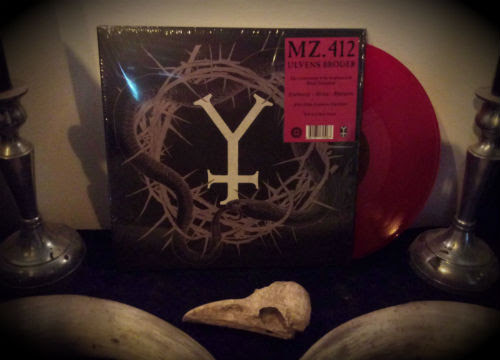 The triumphant reawakening of San Francisco’s masters of behemoth ritualistic darkness… Within “Shrines For The Unwanted, Respite For The Cast Aside”, bone, antler and voice produce connective threads between the worlds, as guitar and percussion punctuate shifts in mood. Voices call to the spirits, and the spirits call back in return. 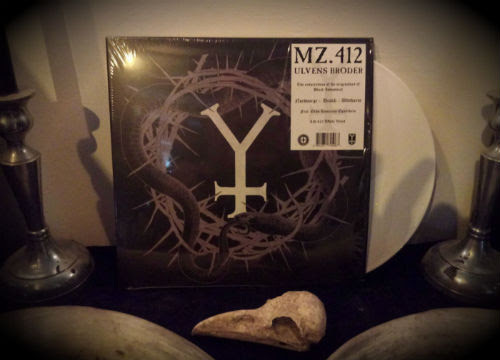 Recorded in 2016 during four private, collective only rituals, the pieces pull the listener through the darkest and most overgrown trails of the blackest forest. Monumental and horizonless ritualistic black ambience. Vocal visitations by A.C. Way of Sutekh Hexen. 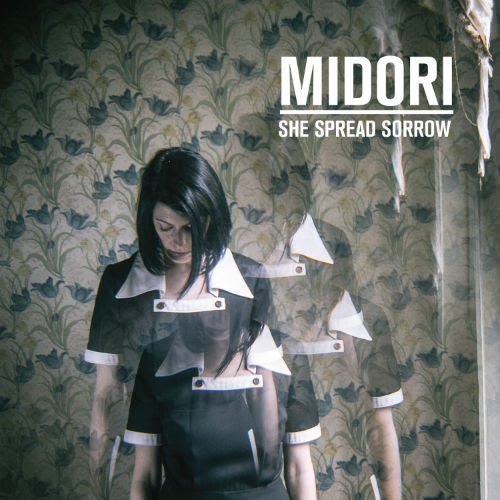 Spot-varnished digipak. A gathering of majestic, heavy, dark ambient, ritual, drone and noise music from Iran. Highly original and monolithic, with stunning production, Visions Of Darkness stands shoulder to shoulder with the giants of the Dark Ambient scene. 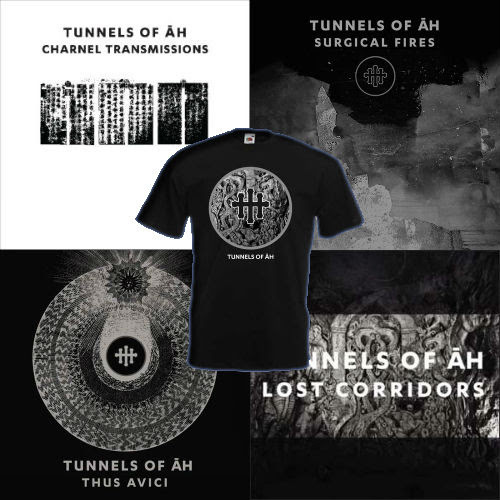 The darkness here is a consequence of the mood of the artists: Ali Phi, Alphaxone, Anunnaki Signal, Crows In The Rain, Downtown Of HongKong, DSM, Hossein RangChi, idft, Limen, Mehdi Behbudi & Vahide Sistaani, Narcissa Kasrai, Nojan, Nyctalllz, Poo Yar, Reza Solatipour, Rhonchus, Saint Abdullah, Soheil Soheili, S.S.M.P., Xerxes The Dark, XSIX.